A post-mortem examination held at East Ham Mortuary on Tuesday, 2 January gave the cause of death as a stab wound to the heart. One of the four victims that died in London by knife within 15 hours between New Year’s Eve and New Year was Taofeek Lamidi, a 20-year-old. The METROPOLITAN POLICE are renewing their appeal to find his killers. The force released his photograph and appeal on its website with the hope that witnesses or anyone with information will come forward. “Taofeek was repeatedly stabbed and was found lying in the street suffering horrific injuries from which he did not recover. We know that the victim was with a number of people at the time of the attack, and I urgently need to trace this group of young men. Anyone with information that may assist police is asked to call the incident room on 020 8721 4005 or contact the independent charity Crimestoppers on 0800 555 111. 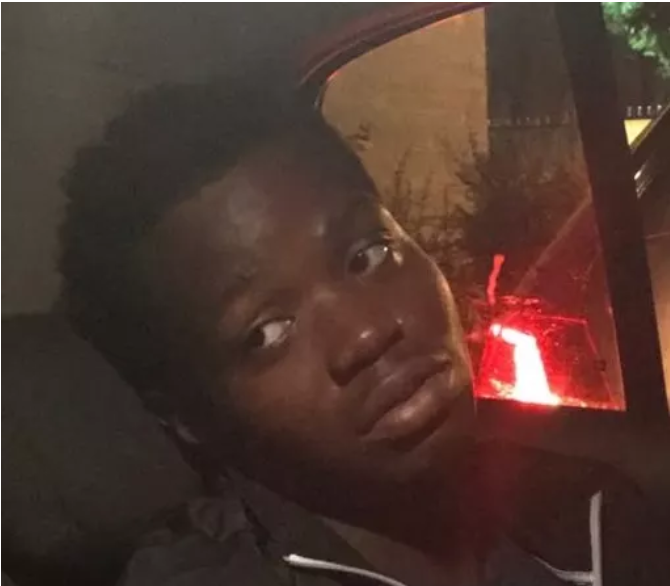 Taofeek Lamidi was one of the four new year’s eve knife death, although these attacks were unconnected but still underline the danger of knife siege London youths, particularly young black males are under. There is also a culture of silence either as a result of allegiance or fear of reprisal, but often the perpetrators of these attacks do get away or actually see it as a badge of honor when caught and sentenced. Parents have a lot to do but the society has much more to do to protect these vulnerable group from themselves and others.